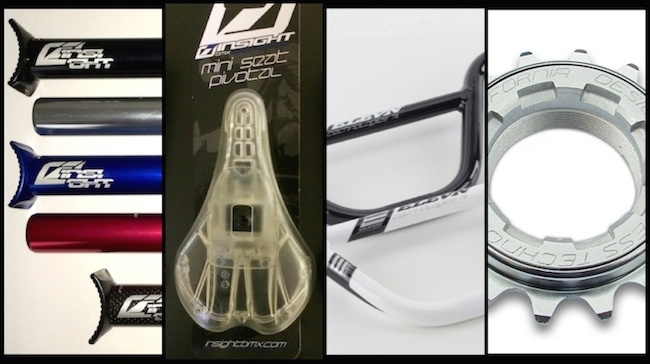 New parts from Insight, Elevn, and Excess are in stock now. 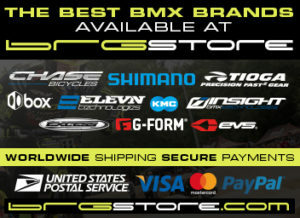 We here at BRG have some brand new parts that just arrived in time for the summer BMX racing rush. 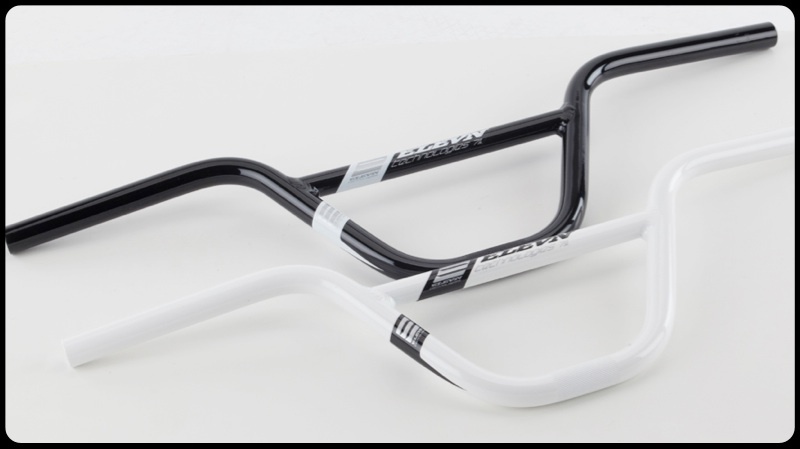 Check out the new items from Insight, Elevn, and Excess, which can now be found at better BMX bike shops world wide. 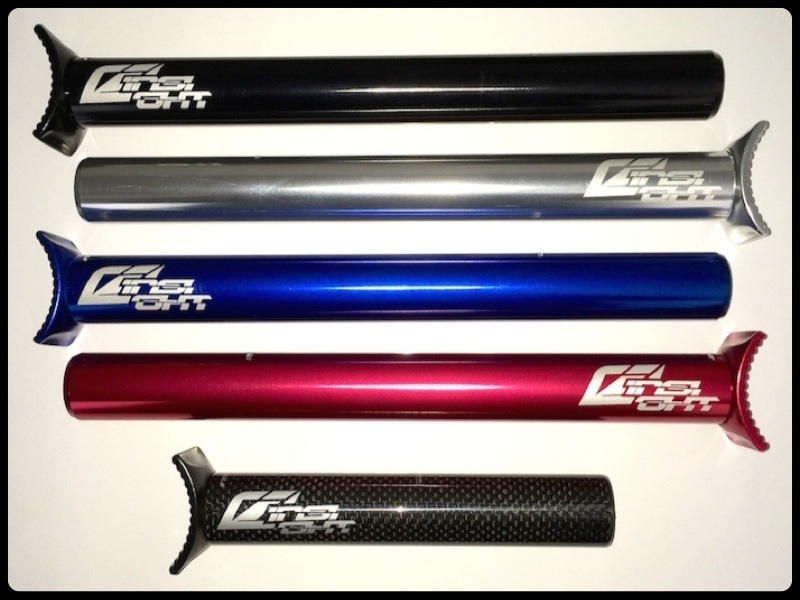 Insight Pivotal Post – Alloy MSRP $24.99 Alloy Post offered in 4 colors and 4 size options, giving you a lightweight Pivotal Post option at a great price. Insight Pivotal Post – Carbon MSRP $54.99 Insight Carbon Fiber Pivotal post is offered in a short 110mm race version, to help keep the weight to the minimum. Perfect for both the ultimate light weight Pivotal set with with the Insight Mini Pivotal Seats, as well as the Pro sizes Elevn Pivotal and other Pivotal seats. 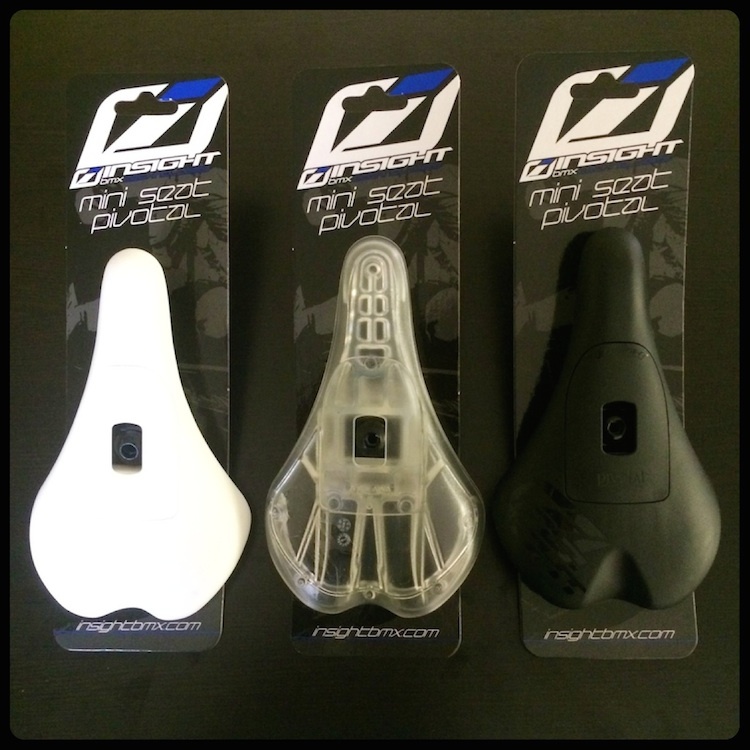 The Mini size Pivotal seat is an Exclusive to Insight, this is the only true mini Pivotal seat made in BMX! Super lightweight at only130 Grams, the seat is offered in 3 colors choices. 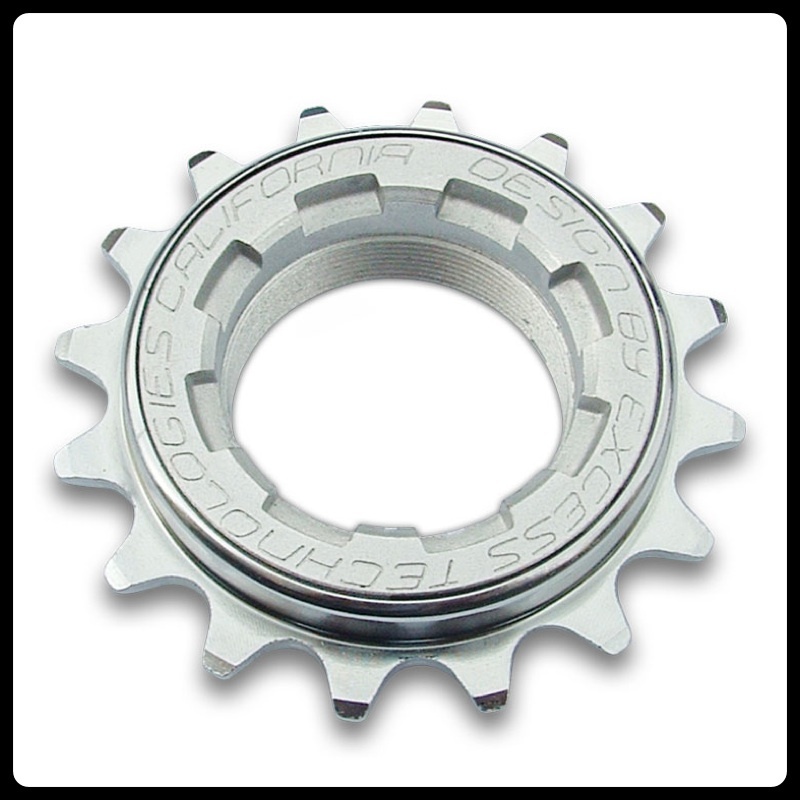 Our new Elite EXCESS freewheel is a 3/32″x 16T with 3 pawls and 60 points of engagements, doubling that of most other freewheels offered today. Offered in a brushed satin and chrome combo finish in 16 tooth only. This is the ultimate Hi-end Pro level freewheel offered at an affordable price!